It was a fruity-wine discovery I made myself few years ago. After having for quite awhile checked out the wine glasses of our table neighbours in the bar in Saarland, Germany, my curiosity won over. So when the waiter came by, I asked with a big smile what they were having. As it was cloudy, foamy and yellowish, it could not be wine, right? But then why the heck was it served in beautiful wine glasses?! The answer opened a new door in the world of wine for me. It is called ‘Federweisser‘, fizzy new wine, which really looks like fresh pressed grape juice, but has around four percent alcohol! This specialty is the end result of fermented, freshly pressed grape juice, known as ‘must’. Once it reaches the four percent alcohol content it may be sold as Federweisser (meaning the white feather, referring to the yeast inside). It has different (fancy) names around the different European countries and German federal states (Bundesländer). In Southwest Germany, Switzerland and South Tyrol it is known as Suser, Sauser, Neuer Süßer (new sweet) or Junger Wein. The Austrians gave it the dramatic name Sturm (meaning storm), because of the active bubbles inside, while the Franconians named it Bremser (meaning stopper). In France this wine is called vin bourru or vernache. The Romanians use the name ‘must’. Only the new wine made from white grapes is called Federweisser. The less common one, made from red grapes, is called Federroter, Roter Rauscher or Roter Sauser. 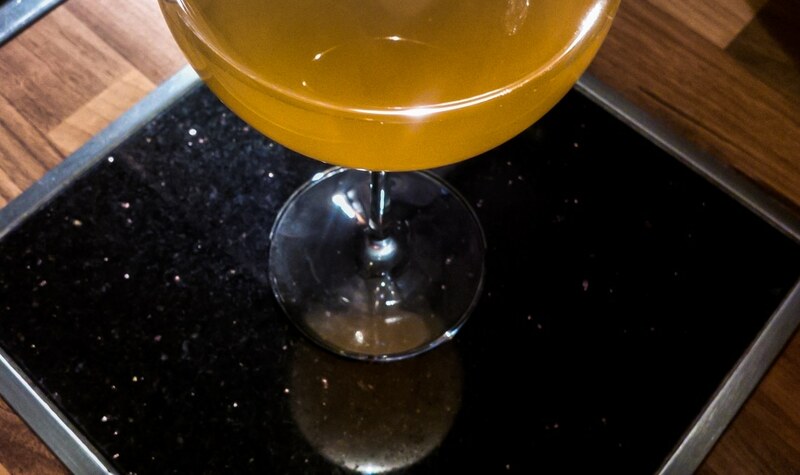 Even if it looks like fresh pressed juice, be careful: alcohol content may be from four to ten percent. The taste is very light, refreshingly sour and somewhat lemon-flavoured. Perfect drink for a warm day, as it is served cold. Because of the rapid fermentation still going on, the Federweisser is sold in partially sealed bottles, as it needs to ‘breathe’. Which means your bottle needs to be kept in an upright position, from the shop until you get home. The folio-like cover has small holes, even if you dont see them. If you prefer it sweet, you better drink your bottle as soon as possible. If you leave it a few days, make sure you store the bottle somewhere cold. Please have in mind that once the fermentation has finished the alcohol content goes up. It is usually available from early September until mid October and it’s important to know that not all wineries offer it. 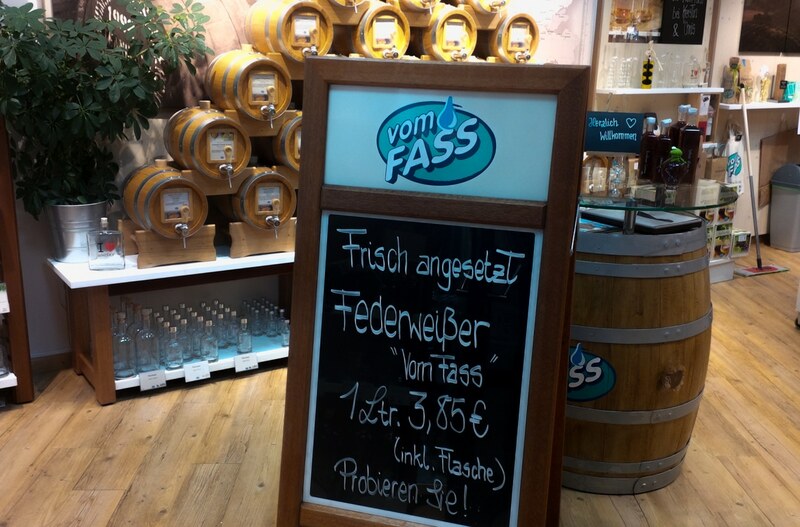 In addition to yeast and lactic acid bacteria, Federweisser also contains a large amount of B vitamins. I can confirm that it goes well accompanying good savoury food or just as a drink on its own.